Elizabeth Tudor’s big sister is probably never going to get her own show at the National Portrait Gallery in London. Mary, the only surviving child of Henry VIII and his first wife, Catherine of Aragon, got bumped in and out of the succession with each of her father’s marriages. (Elizabeth’s mother Anne Boleyn, Henry’s second wife, even had Parliament pass an act declaring Mary illegitimate.) When her half-brother Edward VI—Henry’s longed-for son from his marriage to Jane Seymour—died at 15, after five short years on the throne, Mary had to face Tudor treachery again: Edward, a devout Protestant who’d continued his father’s break with the Catholic church, did not like the idea of a Catholic queen for England and wrote his sister out of the succession in favor of his cousin, Lady Jane Grey. For once, Mary found herself on the winning side, as England rallied behind Henry’s eldest child, deposing Jane to the Tower and placing Mary on the throne. But that happiness proved short-lived. Mary’s subjects supported her but not Catholicism, and Mary’s increasingly violent war against Protestant heretics—she had more than 280 people burned at the stake for their beliefs—cost her popularity. As did her marriage to Philip II of Spain, who was more interested in Mary’s army than in her person and who spent as little time in England as possible. Even the weather must have seemed to be against her, as the five years of her reign were the rainiest England could remember, destroying crops and leading to famine. When she died of influenza in 1558, her absent husband wrote, “I felt a reasonable regret for her death.” Elizabeth ascended the throne, beginning the decades-long reign that would be called England’s Golden Age and sending her sister back to the shadows once again. 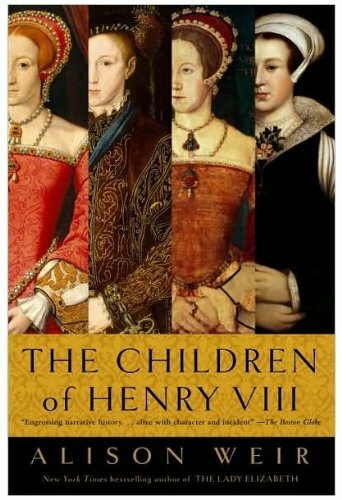 The Children of Henry VIII by Alison Weir :: Mary was, in many ways, defined by her relationships with her half-siblings, Edward and Elizabeth, and her cousin Jane Grey, each of whom would be crowned the ruler of England. 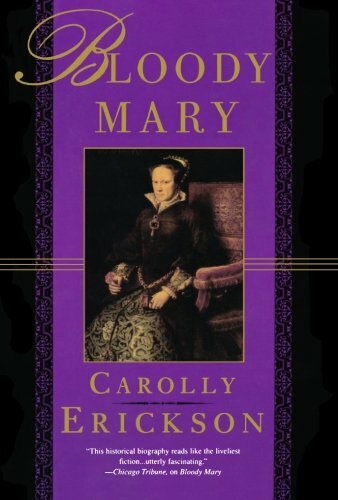 Bloody Mary by Carolly Erickson :: An apologetic biography, this volume emphasizes Mary’s courage and conviction as she developed from a sick, lonely child to a powerful monarch with her own agenda. 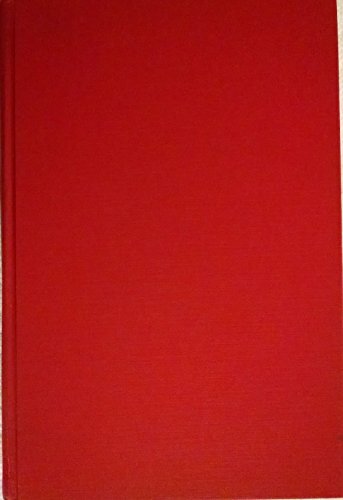 Tudor Royal Proclamations edited by Paul Hughes :: To really understand how absolutist and uncompromising Mary became over the course of her reign, spend some time with her actual proclamations collected in this scholarly text. 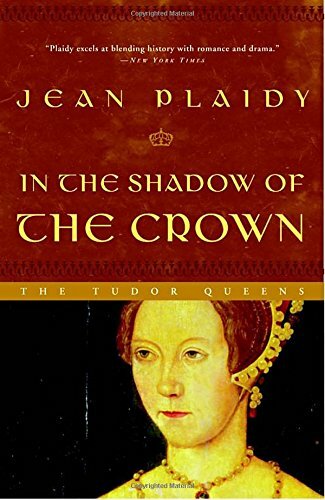 In the Shadow of the Crown by Jean Plaidy :: Historical fiction fans will want to check out this thoughtfully researched novel chronicling Mary’s turbulent life, including her troubled relationship with her father, from childhood to her death.